AFLX is a new concept created by the AFL to showcase some of the most exciting elements of Australian Football. Played on a rectangular field and featuring six teams playing off against each other in a round-robin style competition, concluding with a Grand Final, the game is designed to attract a whole new legion of fans. AFLX will be played on a rectangular field and feature six teams playing off against each other in a round-robin style competition, concluding with a Grand Final. To ensure a fast and high-energy game, each side will be made up of just 10 players, with seven on the field and three on the bench at any one time. 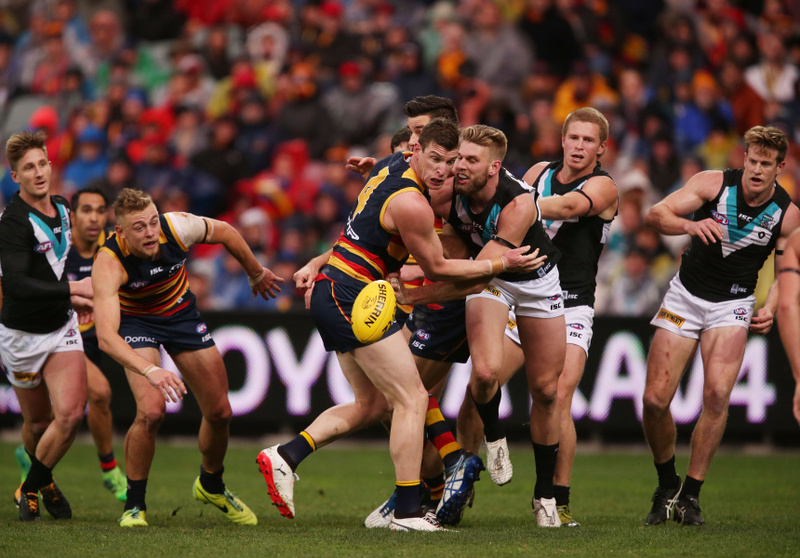 Games run for two 10-minute halves with a two-minute break at half-time, and several rule changes have been designed for maximum impact, including 10-point super goals, last-touch out of bounds and non-stop action. The 2018 AFLX Tournament will make its Adelaide debut on Thursday February 15 at Hindmarsh Stadium. “Pool A” will see Fremantle, Geelong and Port Adelaide battle it out to face the winner of “pool B”, featuring Adelaide, Collingwood and West Coast, in a Grand Final. The game’s entertainment isn’t just confined to the playing field. 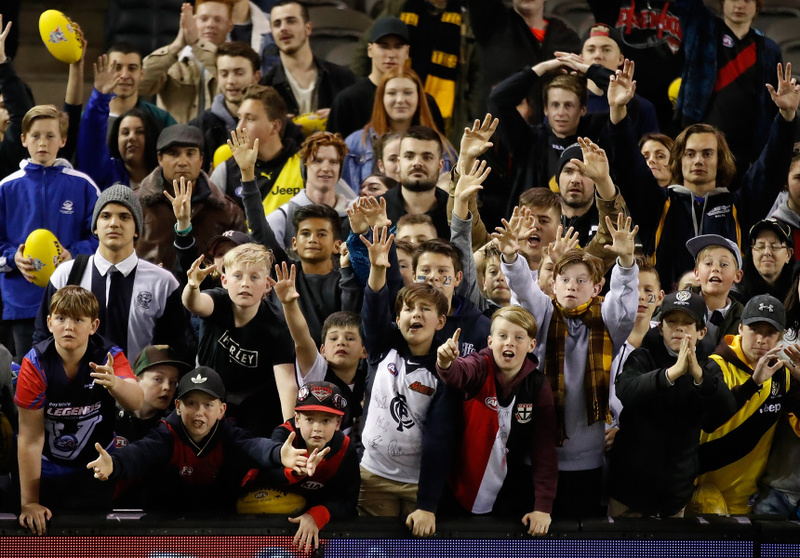 In conjunction with the matches there will be fireworks, music, DJs, in-game commentary, roving performers and more, making AFLX one of the most exciting new additions to the city’s events calendar. Tickets are free for kids 12 years and under with family tickets from just $30. Adult tickets are $15 and $10 for concession holders. This article is produced by Broadsheet in partnership with AFLX. with the AFL. Learn more about partner content on Broadsheet.